– All tools updated to the latest version. 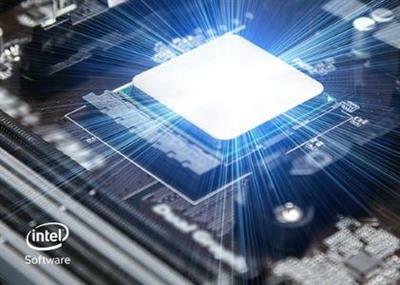 – Intel Parallel Studio XE 2019 Update 2 includes functional and security updates. Users should update to the latest version. – Support for the Microsoft Visual Studio Shell is being deprecated.